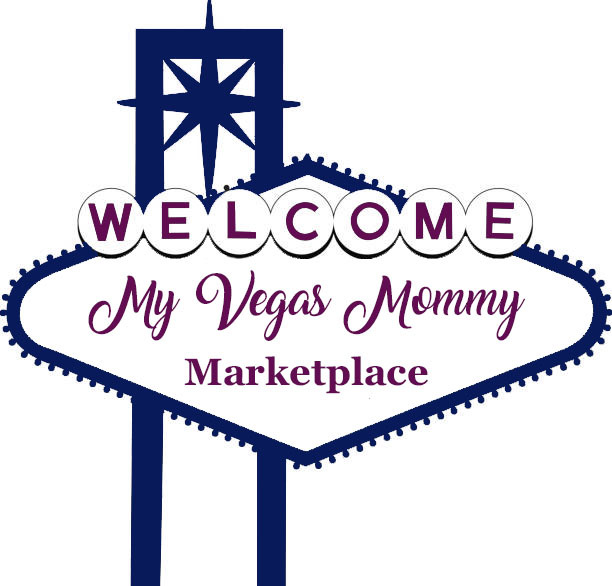 My Vegas Mommy: Amazon Daily Deal: School Supplies Sale = 16pk Expo Markers Just $7.49 + More! Amazon Daily Deal: School Supplies Sale = 16pk Expo Markers Just $7.49 + More! Today (1/24) only, while supplies last, you can score some great deals on school supplies from Elmer's, Paper Mate, Expo, and MORE! Head over HERE to see all the deals you can score!